OnePlus doesn’t subscribe to the once-yearly update cycle we see from most smartphone makers. Instead, it updates its hardware quickly, and adds new features with each iteration. The OnePlus 6T just launched around the world with one of the first in-display fingerprint sensors, and it’s now being sold in the U.S. via T-Mobile—a first for OnePlus, which previously sold phones unlocked, direct-to-consumer. So, you’ve got a shiny new OnePlus 6T, but how can you make the most of it? By taking advantage of the 10 features we describe below. And if you don’t yet have a 6T, make sure to read Michael Simon’s OnePlus 6T review. The OnePlus Switch app makes it super-easy to set up your new 6T. The OnePlus 6T has a standard Android device restore feature as part of its setup process, but you might want to skip that and use the OnePlus Switch app instead. You can fire this up at any time from your app drawer, too. Install the app on your old phone if it’s not already there, and then go through the pairing process. The OnePlus Switch app can transfer images, SMS, call history, and apps. It works over Wi-Fi Direct, so the process is incredibly fast. If you’re transferring from an older OnePlus phone, it can even bring over the app data so your apps will already be configured and working on the new phone. Be sure to customize gesture navigation to your personal preferences. By default, your OnePlus 6T has navigation buttons. 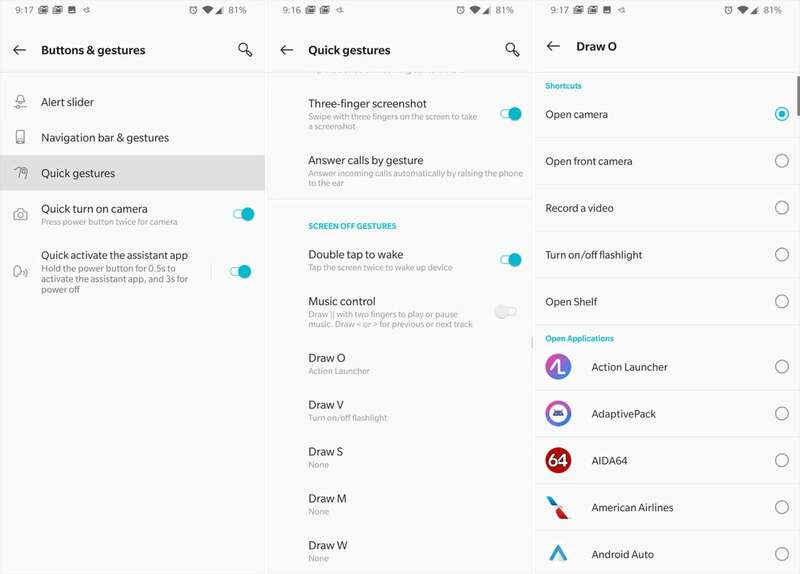 But if you want to fill the screen with as much content as possible, there’s a fully gesture-based navigation option at your disposal. Go to Settings > Buttons & gestures > Navigation bar & gestures. 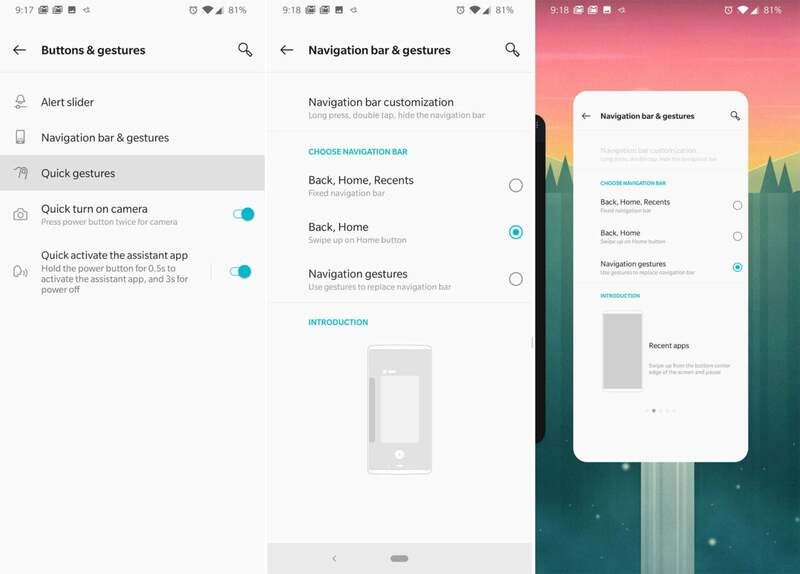 Change to the Navigation Gestures option, which completely removes the navigation bar. Home is a swipe up from the bottom of the display; multitasking is swipe up and hold; and back is a swipe up on the bottom left or right. 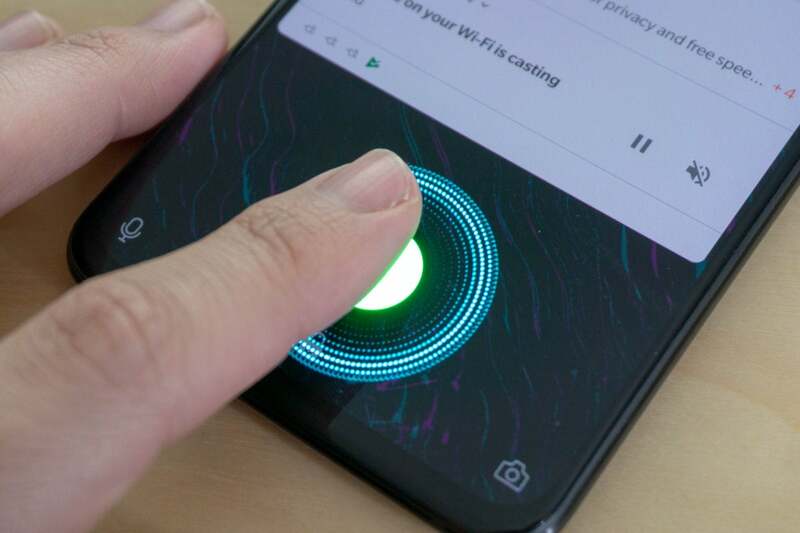 You can adjust the animation of the in-display fingerprint sensor. You don’t have to live with a bright, white theme. 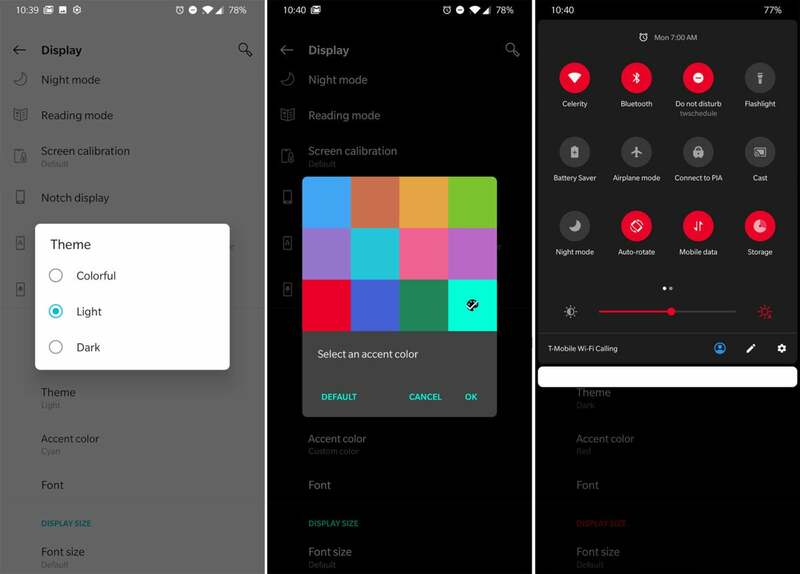 OnePlus sticks close to stock Android, but its theme options are much more extensive. It defaults to an all-white UI, which uses more power than a dark UI, and it’ll blind you at night. You can, however, make some tweaks in Settings > Display > Theme. From there, you can stick with a light theme, or change to a dark one. In addition, there’s a customizable accent color. You have a few default choices, but there’s also a color picker to set any other color in the rainbow. You can customize the alert slider to fine-tune notifications. 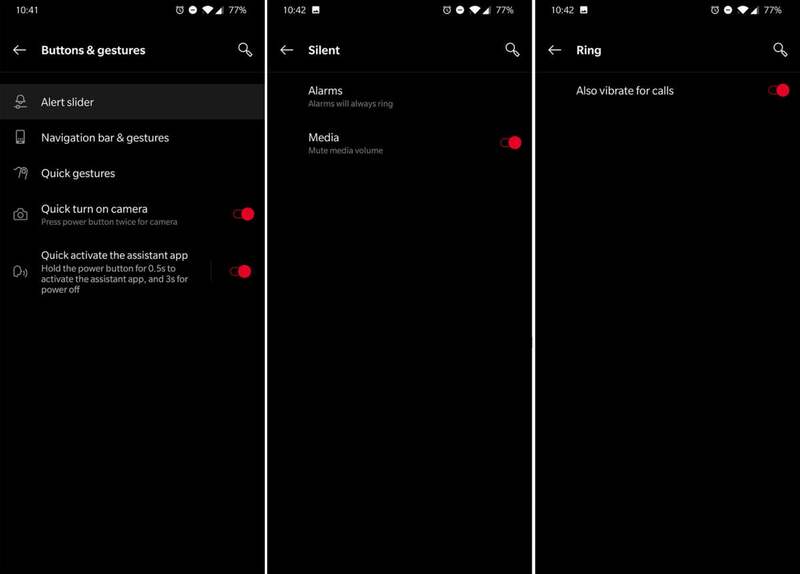 OnePlus is the only Android device maker with a three-position alert slider on the side. It toggles between ring, vibrate, and silent, and there are a few useful tweaks available under Settings > Buttons & gestures > Alert slider. In silent mode, you can also have the phone mute all media, which is handy when using your phone at night. In ring mode, you can also configure the 6T to vibrate for calls. Quick Gestures let you perform actions while the phone is asleep, and you can customize them to your liking. 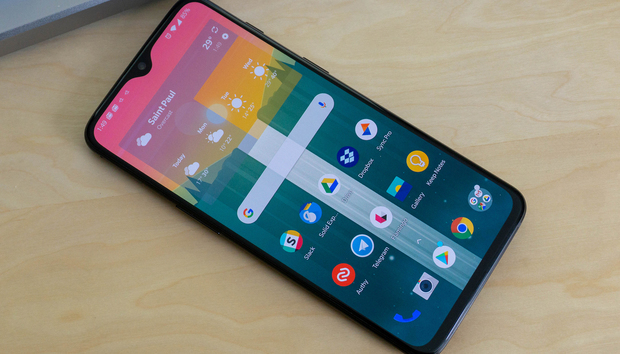 The OnePlus 6T, like other smartphones, is a wellspring of features and information when you turn it on. However, you don’t even need to wake the phone to get things done. The 6T has several Quick Gestures, but not all of them are on by default. Head to Settings > Buttons & gestures > Quick Gestures to get started. The screen-off gestures can toggle features or open apps while the phone is asleep. For example, drawing a “V” will turn the flashlight on and off. There are some other shapes and letters available to configure as well. You can assign preset functions like the flashlight, opening the camera, or recording a video. 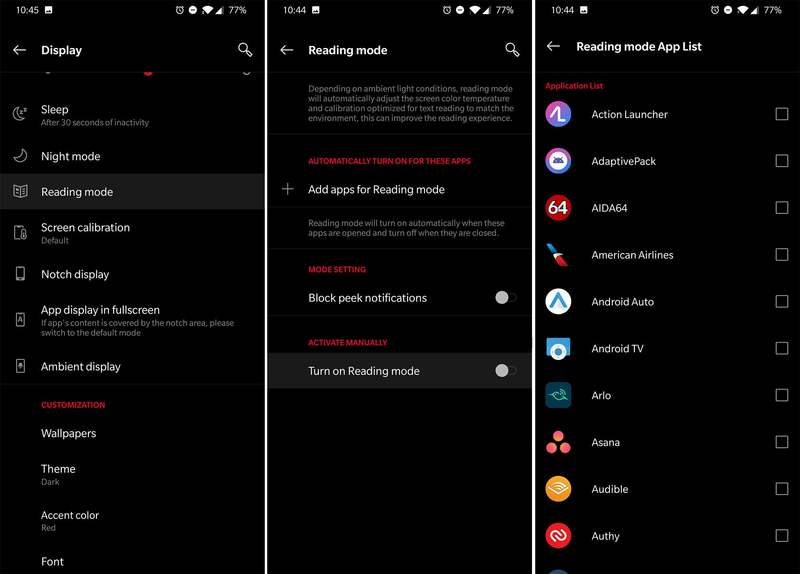 Reading Mode takes the sting out of reading long-form text on a phone. Reading on a smartphone screen can be uncomfortable, but many of us do it anyway. The OnePlus 6T, however, can make it a bit easier on your eyes with its custom reading mode. You’ll find this feature under Settings > Display > Reading Mode. This feature applies a filter that makes your vibrant OLED screen look more like the monochrome display on an eReader by sampling the ambient light. You can turn this feature on manually, or add apps to a watch list that automatically enables reading mode. Hiding apps in Hidden Space will keep them out of your main list. Hiding an app is fine, but you can take it a step further for maximum protection. 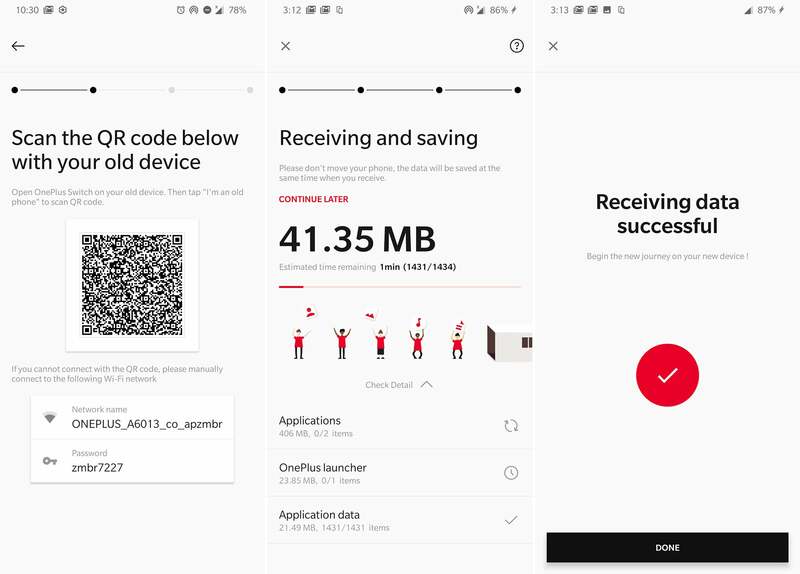 The OnePlus 6T also has app encryption under Settings> Utilities > App locker. Apps you’ve added to the list will open only after you verify your identity with your fingerprint or secure unlock code. With Parallel apps, you can log into multiple accounts via a single app. Sometimes you end up with different accounts for some services, but drat, the app only supports a single account. 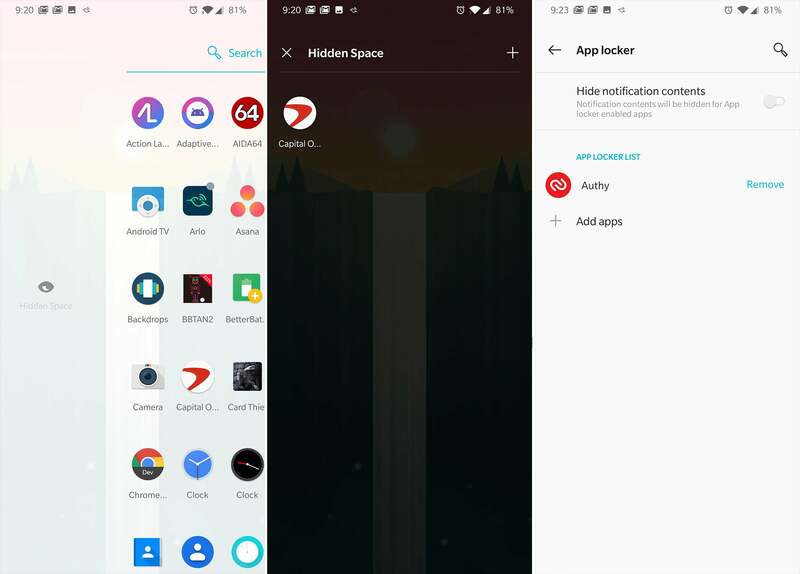 Luckily, the OnePlus 6T has Parallel Apps. You’ll find the settings for this feature under Settings > Utilities > Parallel Apps. It only works with select apps, but that includes most of the popular messaging clients like Telegram, WhatsApp, and Discord. 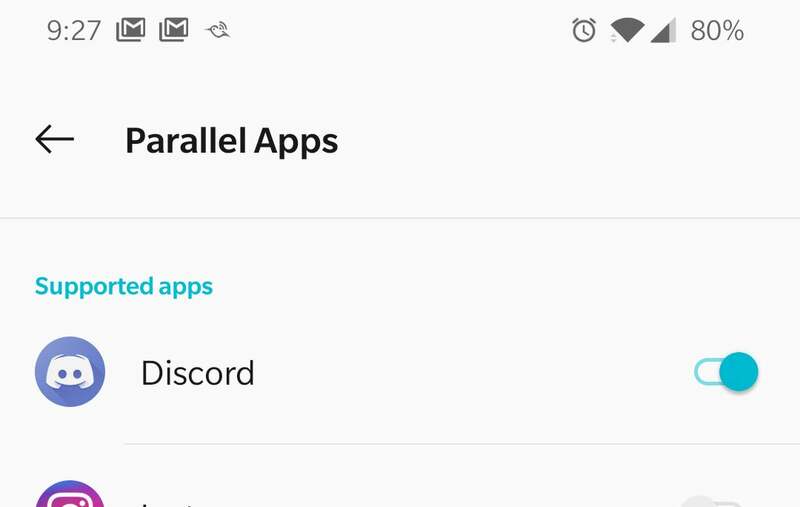 Enabling a Parallel App creates a copy of it, available in your app drawer with a separate icon. Then, you can log into the copy with your second account. Gaming Mode surpresses notifications among other gamer-friendly features. The OnePlus 6T has the hardware chops to tear through any mobile game in the world, and there’s a custom Gaming Mode to make your experience just a bit better. Gaming Mode is accessible via Settings > Utilities > Gaming Mode. While in Gaming Mode, the phone won’t show regular notifications on top of what you’re doing. You can also set the phone to answer calls via speaker mode, disable automatic brightness, and limit other apps’ use of the network interface. That last feature is handy if you’re playing an online game on a weak connection. Gaming Mode activates automatically when it recognizes a game, but you can also add additional games to the list manually.